What are the best foods for a healthy lifestyle ? 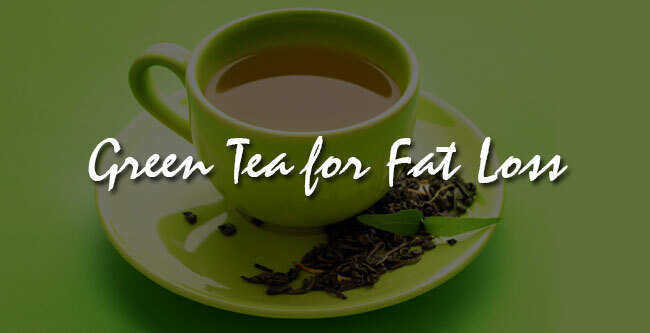 In the current days A healthy diet and lifestyle are your best choice for fat prevention. 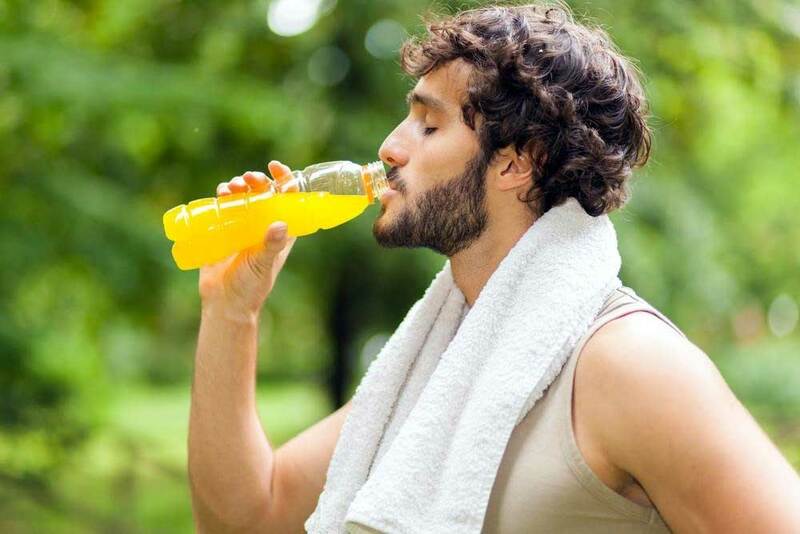 Its not difficult to maintain good health , you just remember few key aspect and tips . Eat Simple and healthy food for long-term benefits to your overall fitness . 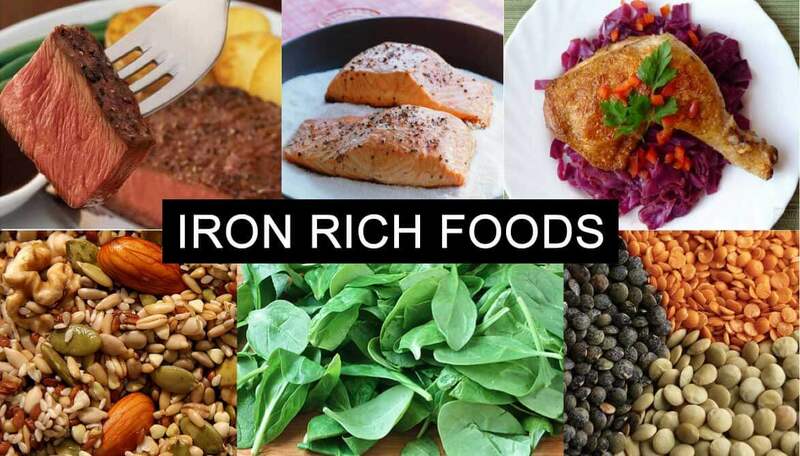 Here I Suggest some Fat fighting Food which helpful for healthy life. 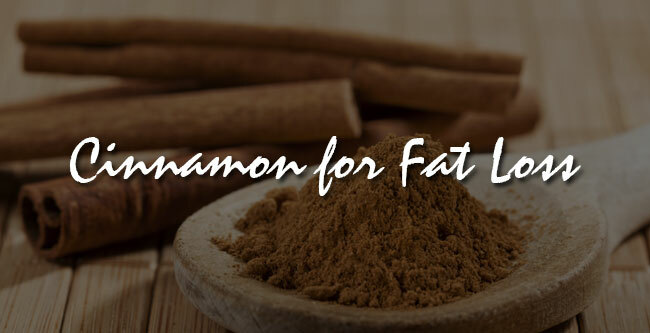 Cinnamon is useful for fatten prevention. Some studies suggest that cinnamon has the ability to emulate the action of insulin in the body and helps to burn belly fat . It also helped to speed up the metabolism process in the body. The use of root vegetables such as watermelon decrease the risk of diabetes, increased energy, overall lower weight etc. It’s a good source of the Vitamins such as Vitamin C and A and antioxidant too. Vegetables really helpful for fat fighting food . they’re full of water to help you feel full, and low in calories. 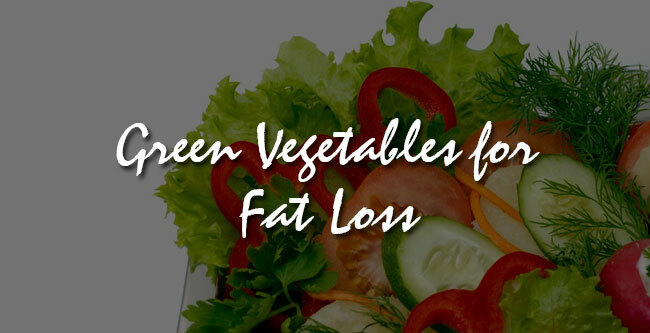 Vegetables which contains low fat and calorie are a perfect substitute for foods with higher calorie content. For control weight gain and disease control doctor suggest that use raw vegetables. 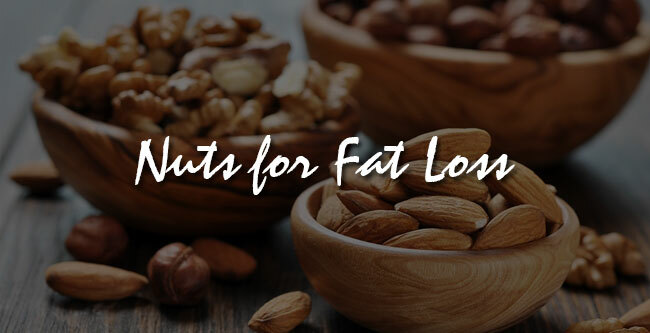 Nuts are High in healthy fat, protein and fibers which helps for weight lose and enhance cholesterol levels when eaten in moderation. They also contain high calories so here i suggest that do not eat so much. 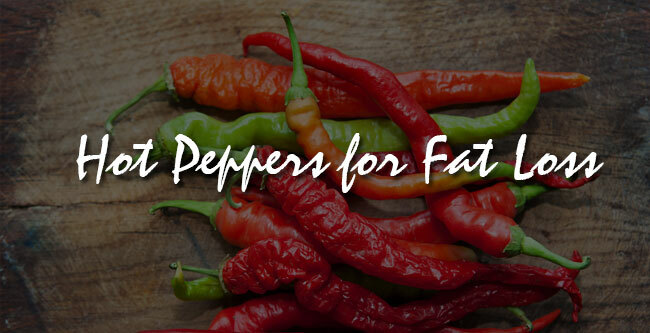 Hot peppers contain flavorless chemical it also called capsaicin. Capsaicin seems to curb appetite and helps to speed up metabolism , but only for a short period of time. It probably doesn’t have a big impact on weight gain , unless you eat less food because it’s spicy. 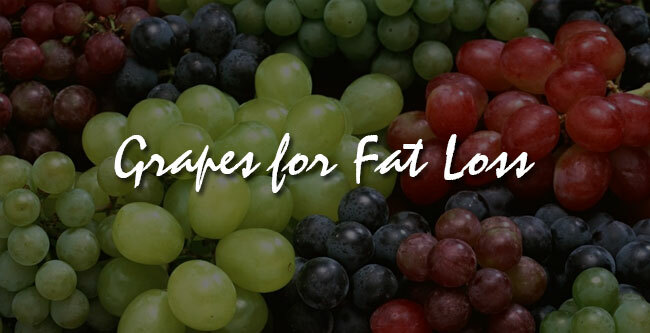 Grapes is another fat fighting fruit which helpful for weight lose. Its also found that eating grapes limit the absorbing capacity of fat in the body. Apart for this its also helpful for brain health , Prevention for cancer , Asthma and increase muscle recovery. 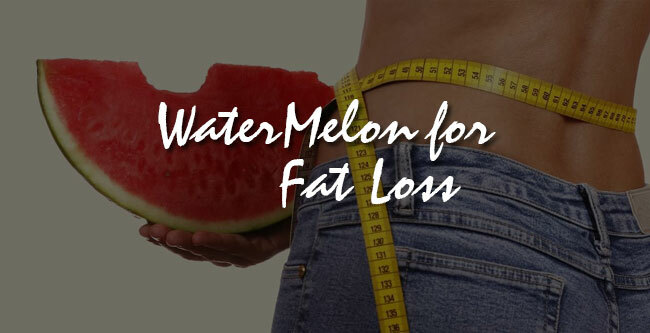 Another fruits , berries are high in water and fiber, and it can also helpful for Weight lose and belly fat . 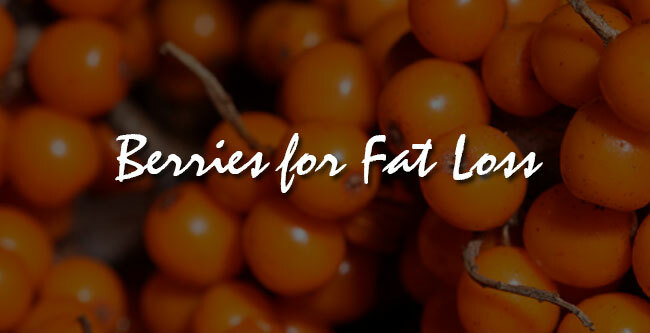 Berries contain antioxidant and its also beneficial for fat control. And there are some other benefits such as blood sugar regulation ,metabolism booster etc. Author Bio : I am fitness freak to share views on topics such as Health & Nutrition , Exercise , Weight lose , Healthy life, Fitness and wellness .